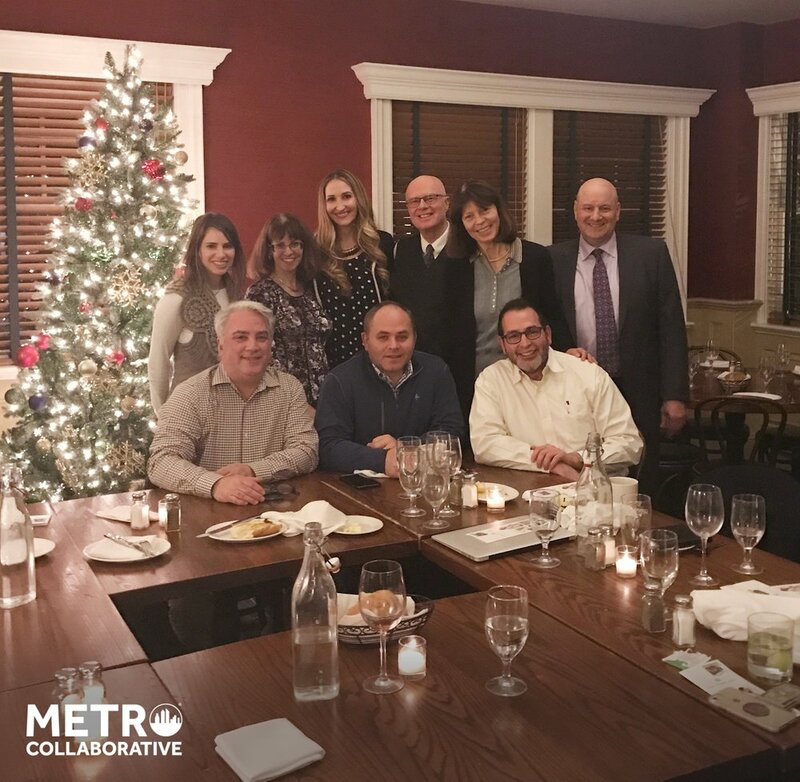 Last night, at our Westchester Group Dinner, we engaged in a discussion about how our unique skills complement each other’s work and help expand our ability to help our clients. There are countless benefits to building a community of amazing people who share a passion for healing. One of these being the relationships that develop when we come together and share our ideas. How is it that eight different clinicians, with fields varying from acupuncture to dentistry, could come together to help a single patient? The answer is simple: Our members seek to treat each person as a whole. They understand that if someone is suffering in one aspect of their health, they cannot indeed be well. By continuing to come together, we are able to strengthen our work together. This allows us to further convey our passion for our work on a more personal level, while still enjoying the distinct viewpoints each specialty is able to present. As always, we appreciate seeing new faces and experiencing what novel dialogue their presence will inspire.